Copyright: Copyright and all other rights remain that of the photographer. Any photograph used by NTU IPA shall carry the photographer’s credit line. 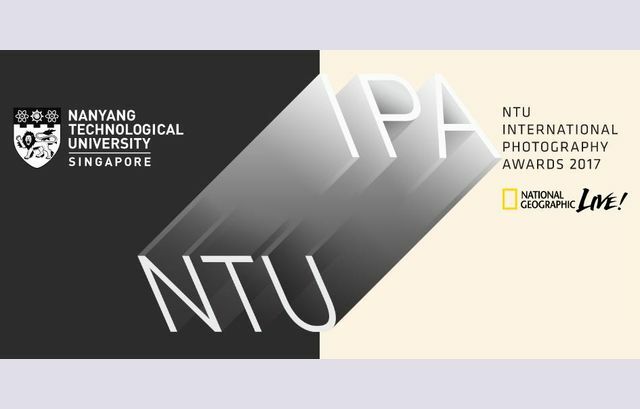 All entrants understand that any image submitted to the competition may be used by NTU IPA for marketing and promotional purposes including in any media such as exhibitions, print and digital media directly related to the NTU IPA competition, without further monetary compensation. Each participant is only allowed one submission to each category, under one division. Series – Submissions will be judged based on the series of a minimum of 5 images. Online submission of digital photographs via the website.